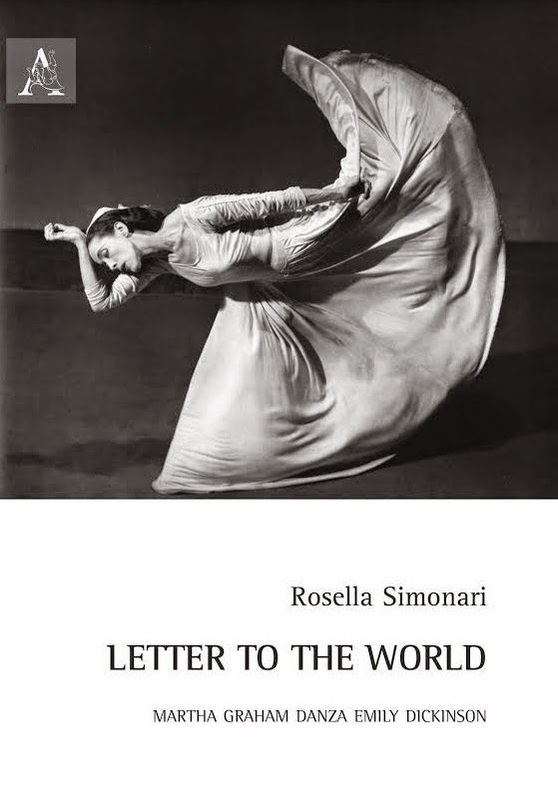 My book in Italian on Martha Graham's Letter to the World has been released. Here more info in Italian. Soon I will post more info in English.